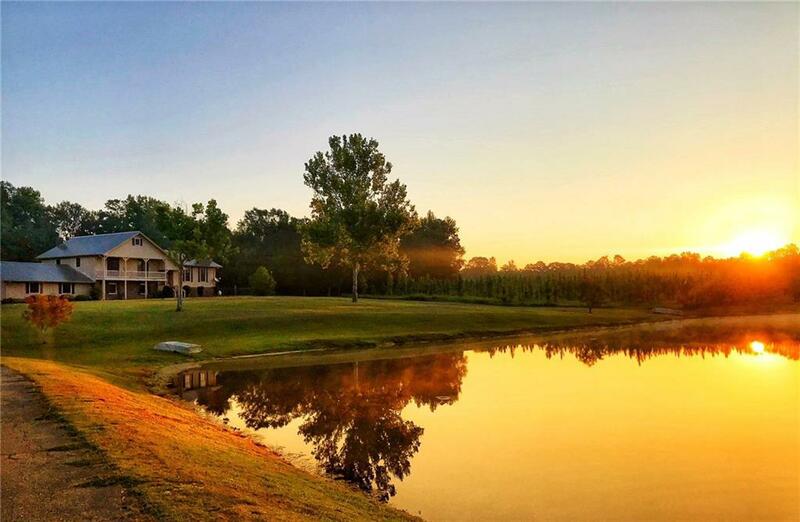 Don't miss this amazing 2,866 +/- sq. 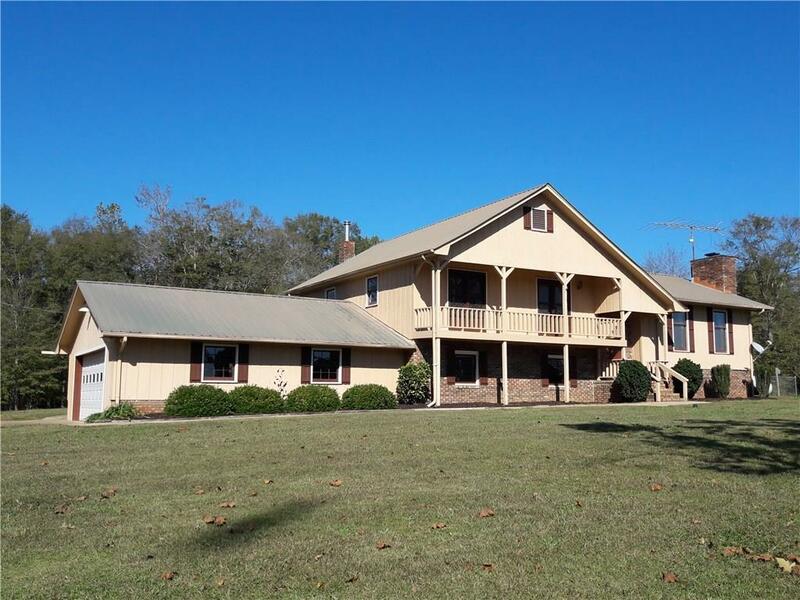 ft. split level home situated on 12.813 +/- acres overlooking a 4.5 +/- acre lake. The lake is stocked with bass, crappy, catfish, and bream. 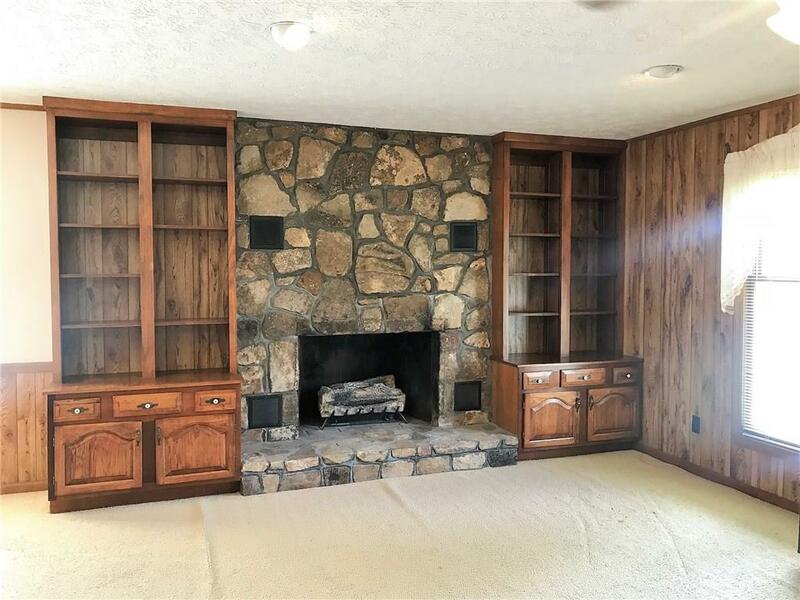 The large den has a stone fireplace and built in shelving. The kitchen is spacious with plenty of counter top and cabinet space. A nice dining area is right off the kitchen. The laundry room has a desk area and a sink, built in clothes racks and drawers and shelving. The Master Bedroom is large with his and her closets. The other two bedrooms have doors that open up onto a balcony overlooking the lake. Downstairs can be either a playroom, bonus room, or mother in law suite. It also has a full bath and a kitchen. 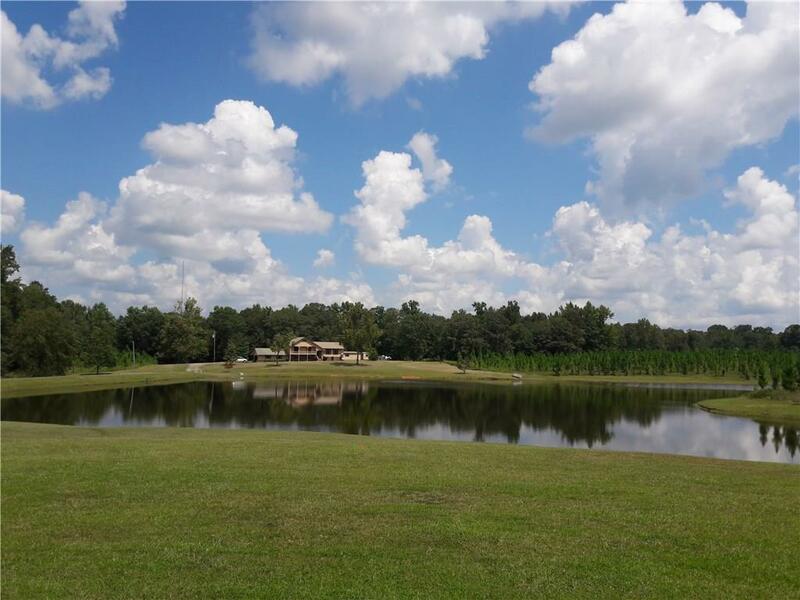 The land beside this property is for sale and includes 42 +/- connecting acres. The 42 +/- additional acres available for purchase could be combined to create a large country estate or could have development potential.